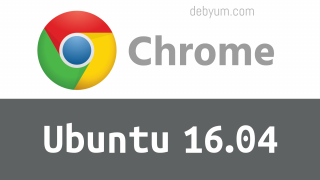 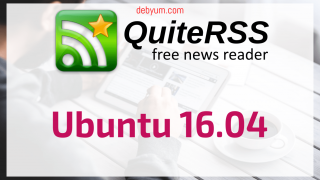 How to install QuiteRSS on Ubuntu 16.04 LTS. 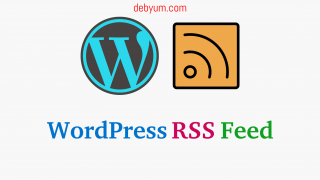 – DebYum. 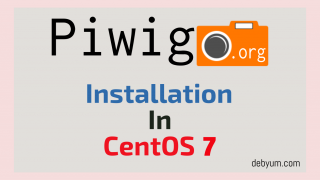 How to install latest Piwigo in CentOS 7. 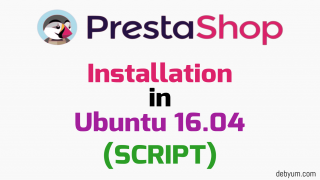 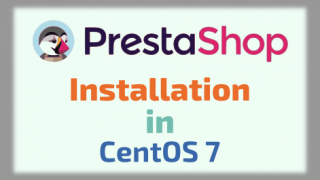 How to install latest Prestashop in CentOS 7. 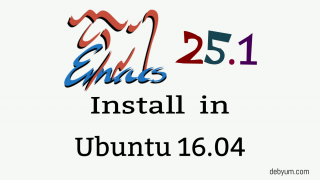 How to Install latest Owncloud 9.1.1 in Ubuntu 16.04. 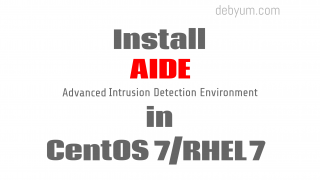 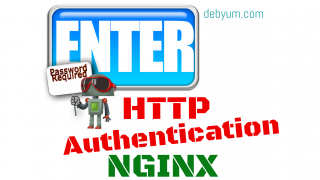 Configure AIDE-Advanced Intrusion Detection Environment on CentOS 7/RHEL7.